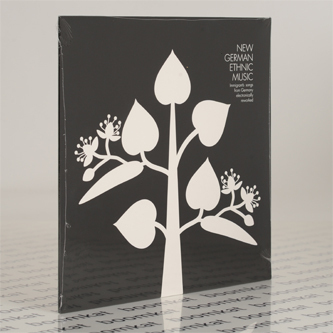 "In the 1970s the American composer Henry Flynt started a series of pieces under the title "New American Ethnic Music". In so doing he worked together native styles of music such as blues, Country or Hillbilly with electronic production methods to make something altogether new. So far in Germany it has never been attempted to rework folklore electronically for a compilation. However, this picture changes if one redefines the idea of who the population is. Incomers have brought new "national anthems" to Germany, which means: even the Portuguese Fado, the African Gnawa, the Croatian Klapa or the Vietnamese Quan ho are these days at home in Germany. 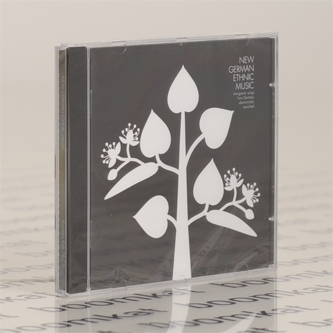 With the cultural project "Heimatlieder aus Deutschland" ("National anthems of Germany") founded by former Spex editor Mark Terkessidis and label manager Jochen K¸hlung all the various styles of traditional folk music now found in Germany has been collected. 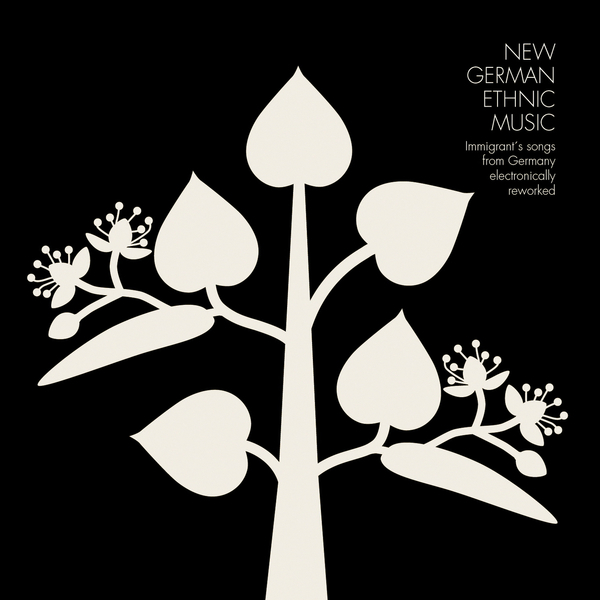 Thirteen of the songs recorded for the project have now been transformed by contemporary electronic producers to present a "New German Ethnic Music". But why remixes? For one thing electronic music has recently focused a lot on the past (Ghost Music, Hypnagogic Pop etc.) - electronic editing is well suited to follow the effects of the immigrant music which the "imaginary national anthems" has created. Furthermore the project's instigators were curious how "electronic musicians" would handle folk music and folk songs which is a hugely difficult task. To this end artists were sought out who could get along with the idea of each music style and who are known to already have experimented with the human voice. Guido Mˆbius recently put out an album of electronic versions of gospels, which made him the ideal candidate for the Fado piece "Milho-Verde" - the remix has already been hailed by Deutschlandfunk as "wonderfully smooth". Cuban Son seemed like the perfect basis for a disco version by Ex-Whirlpool member Eric D. Clark."